In 1839, rumors of baffling stone ruins buried within the unmapped jungles of Central America reached two of the world’s most intrepid travelers. Captivated by the reports, American diplomat John Lloyd Stephens and British artist Frederick Catherwood—each already celebrated for their adventures in Egypt, the Holy Land, Greece and Rome—sailed together out of New York Harbor on an expedition into the forbidding rainforests of present-day Honduras, Guatemala and Mexico. What they found would rewrite the West’s understanding of human history. American journalist and Pulitzer Prize finalist William Carlsen’s new book, “JUNGLE OF STONE: The True Story of Two Men, Their Extraordinary Journey, and the Discovery of the Lost Civilization of the Maya” is the definitive account of Stephens and Catherwood’s daring journey to document the remnants of what became known as the astonishing Maya civilization. In the tradition of “Lost City of Z” and “In the Kingdom of Ice,” Carlsen tells the riveting story of the discovery of the ancient Maya. 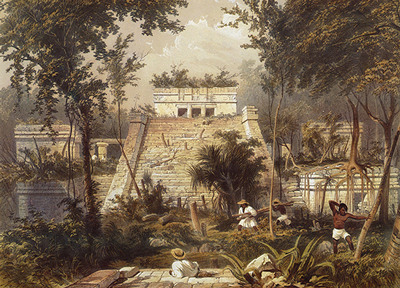 Enduring disease, war and the torments of nature and terrain, Stephens and Catherwood meticulously uncovered and recorded the remains of a civilization that had flourished in the Americas at the same time as classic Greece and Rome—and had been its rival in art, architecture and power. 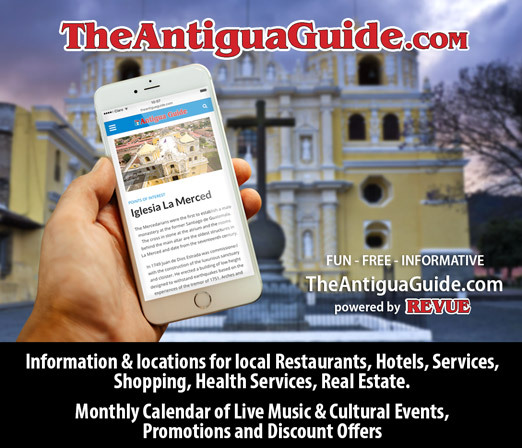 Their remarkable book, “Incidents of Travel in Central America, Chiapas and Yucatan,” became a sensation, hailed by Edgar Allen Poe as “perhaps the most interesting book of travel ever published” and recognized today as the birth of American archaeology. Most importantly, Stephens and Catherwood were the first to grasp the significance of the Maya ruins, recognizing that their antiquity and sophistication overturned the West’s assumptions about the development of civilization. Today, the Maya are justly famous, if sometimes misunderstood, while Stephens and Catherwood have been all but forgotten. 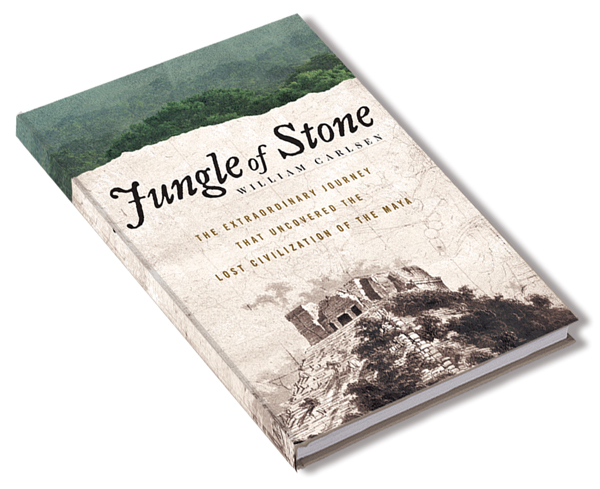 Based on Carlsen’s meticulous research and his own 2,500-mile journey throughout the Yucatan and Central America, “Jungle of Stone” is equally a thrilling adventure narrative and a revelatory work of history that corrects our understanding of the Maya and the two remarkable men who set out in 1839 to find them. 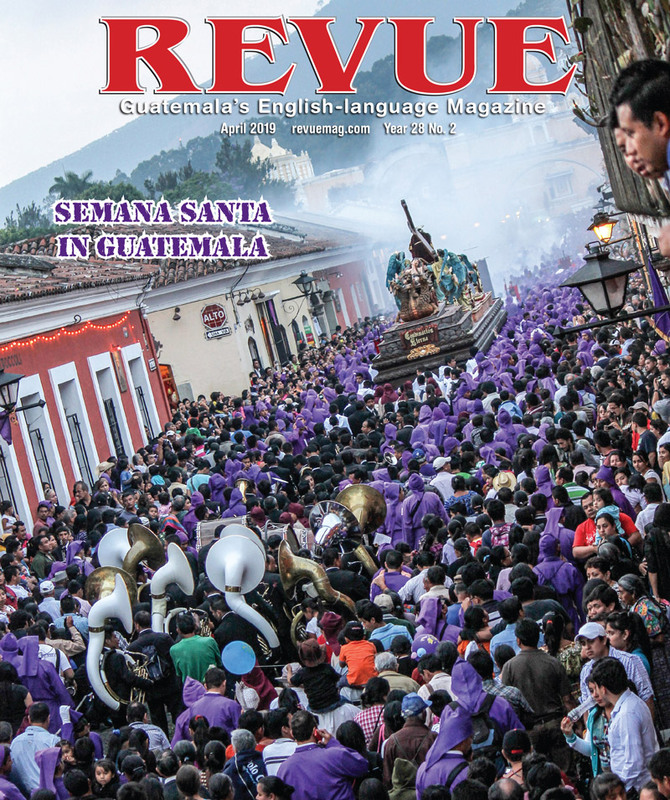 Carlsen is no stranger to the region, having lived for many years in La Antigua Guatemala. Now a resident of Sonoma County, California, Carlsen is a journalist and writer who has worked for the New York Times and San Francisco Chronicle and has taught journalism at the University of California at Berkeley. He was a finalist for the 1999 Pulitzer Prize for explanatory writing for a series of articles on the dangers of reused needles in the developing world and from needle sticks among healthcare workers. Thank you for the great review! Haven’t read this one. Is this for sale in Guatemala?